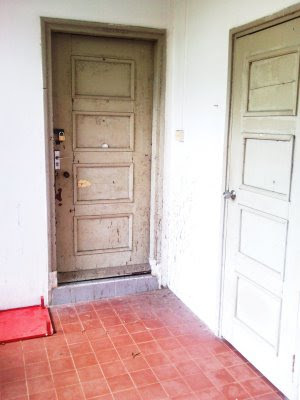 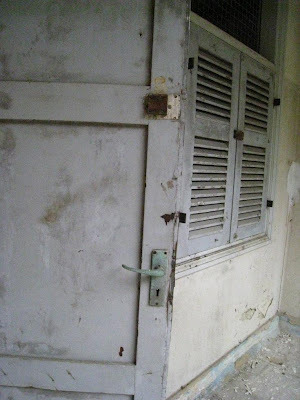 Most of the NUS abandoned houses are locked, and it adds to the mystery of what is inside...GHOST Club invites anyone who may have any interesting information to share with us! 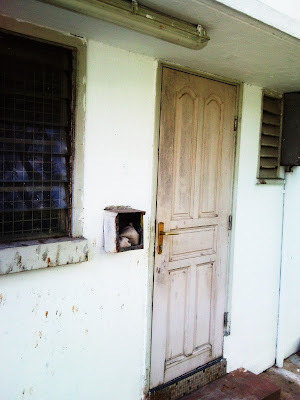 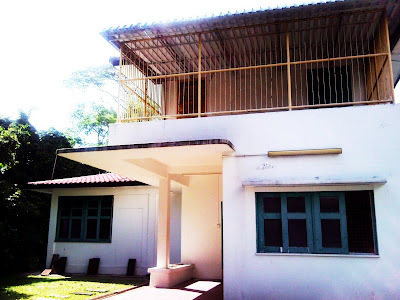 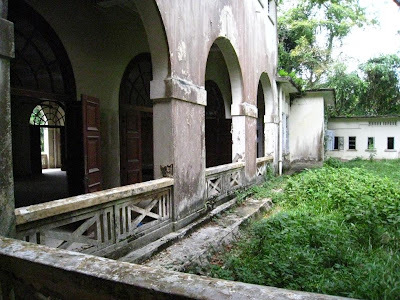 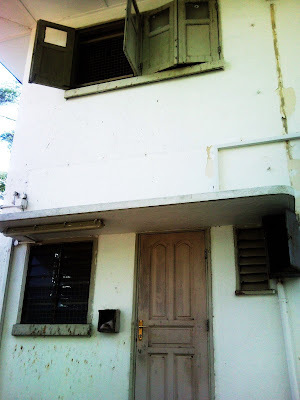 More strange and mysterious opened windows at the NUS abandoned houses...Do check out our earlier entry of a night investigation carried out by GHOST Club SG at NUS. 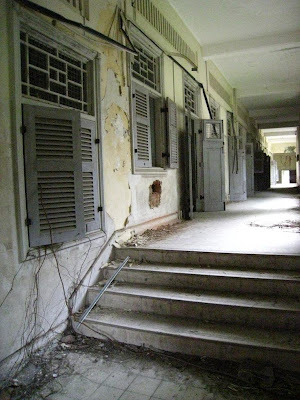 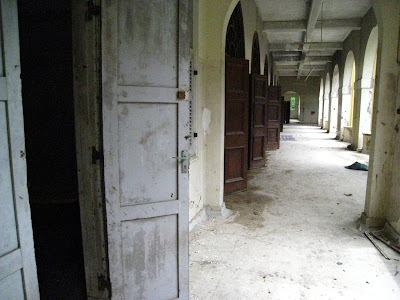 Over at Changi, GHOST Club visited the infamous Commando Barracks during daytime. 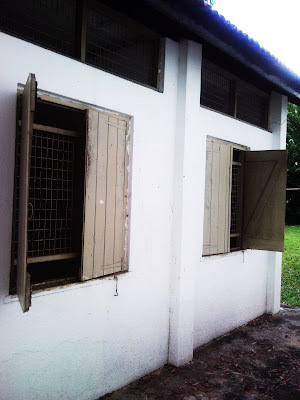 The above picture is taken at the many rows of abandoned commando barracks there...One of many CCTV that captures your every movement. 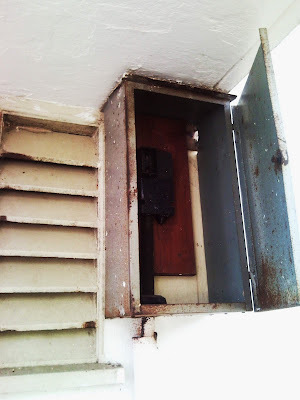 Old badly rusted switch from a Changi Commando Barrack training shed.